The French Farmers' Association has sent a report to the highest national financial court on the accounts of a Luxembourg subsidiary of the Lactalis group. According to major daily Le Figaro, this report was written by the former DGSE agent Maxime Renahy, specialized in tax cases, and accuses Lactalis of hiding profits of € 2.225 bn in 2015 and 2016. Confédération paysanne say that in the milk crisis of 2015/16, this sum corresponded to a payout of 12 cents / kg of milk. 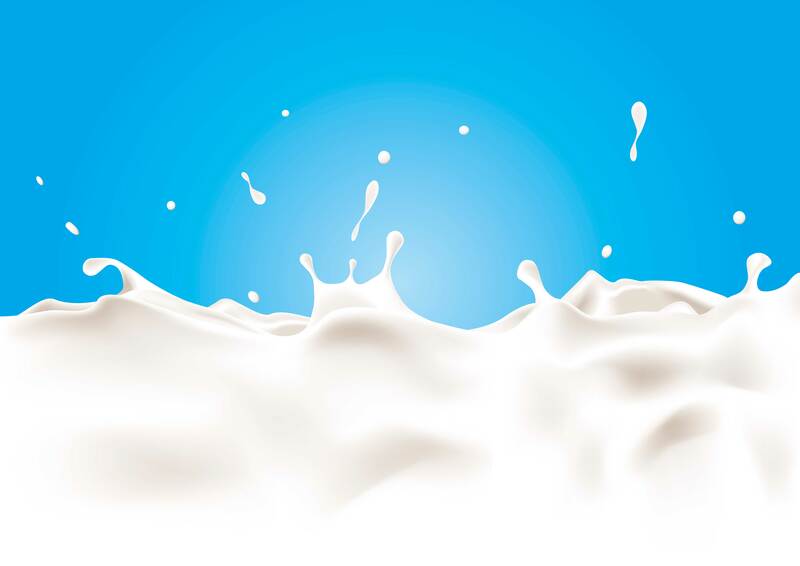 Lactalis is said to have created provisions for milk purchases booked to accounts held by their Luxembourg subsidiary Nethuns, which artificially inflated the Group's total debt. From Nethuns then each about a billion euros went to Lactalis accounts in other EU countries, Confédération paysanne claims. Lactalis rejected the allegations, but refused to disclose the balance sheet for competitive reasons.